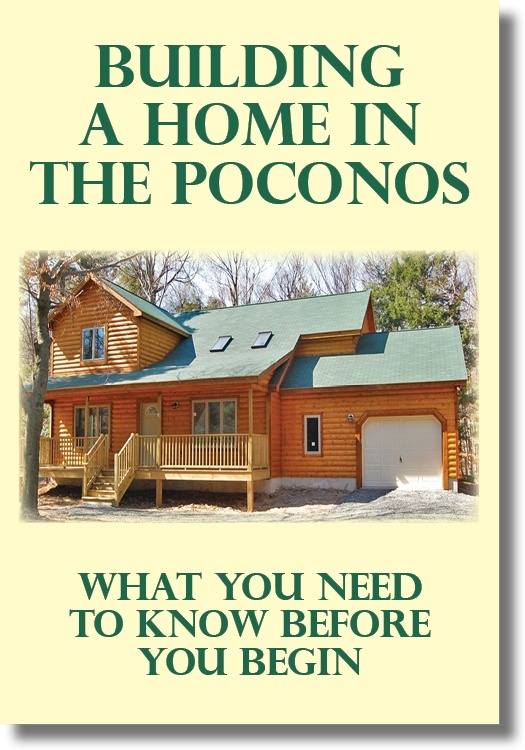 Building a home in the Poconos isn’t just a transaction. In fact, it’s not even an event. It’s a process. And the more you understand the different elements of this process, the more enjoyable it will be. Having a sense of how you’ll move through the process makes a lot of the decisions you’ll make less stressful—and it ensures that you’ll end up with the home you really want. 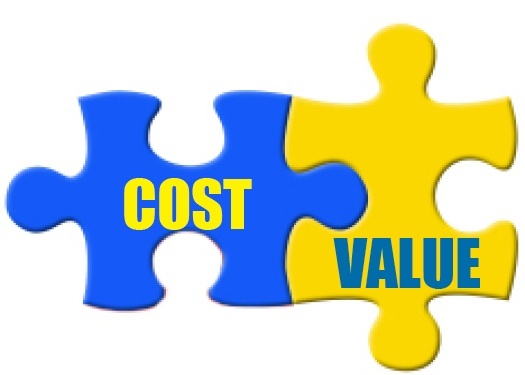 Cost or Value? What’s More Important for Your Poconos Custom Home? When you’re planning to build a custom home in the Poconos, you have to be aware of how much you’re spending. 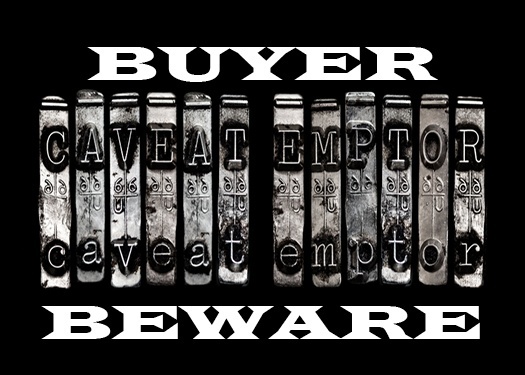 In the 36 years we’ve been building custom homes in the area, we’ve never had a client tell us “money is no object”—regardless of the size of the project. 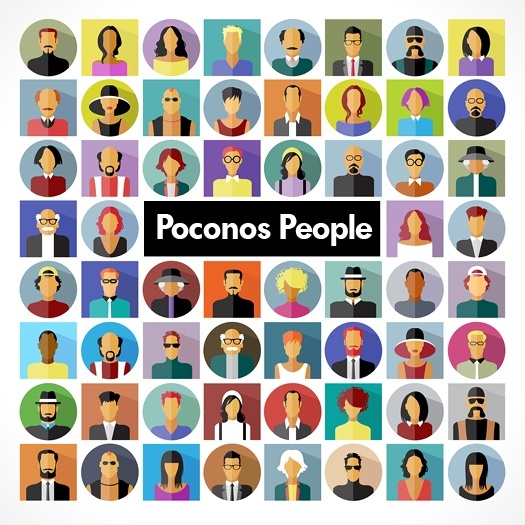 Neighbors and Neighborhoods in the Poconos: What Makes Them Good? 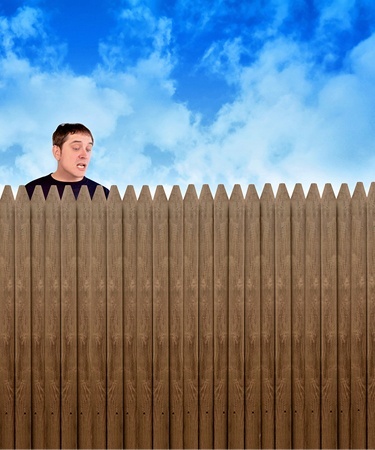 You may have heard the old proverb: “Good fences make good neighbors.” But is that really the dynamic you want to have in your relationship with your neighbors? What makes a neighbor a good neighbor? What makes a neighborhood a good neighborhood? 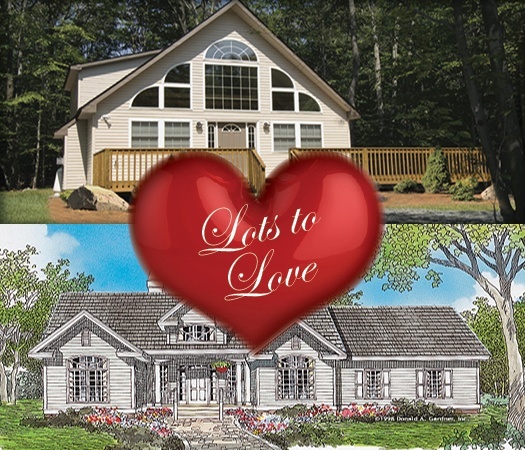 If building a home in the Poconos has been on your mind, one of the big questions you’ll face is “What kind of home should I build?” Well, you have a lot of options in terms of style and size. 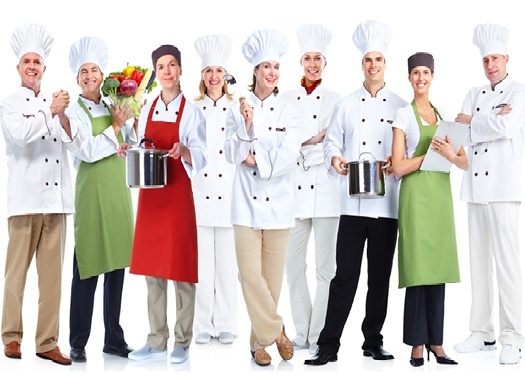 We offer more than a dozen different plans, and each canbe modified to your specific needs. 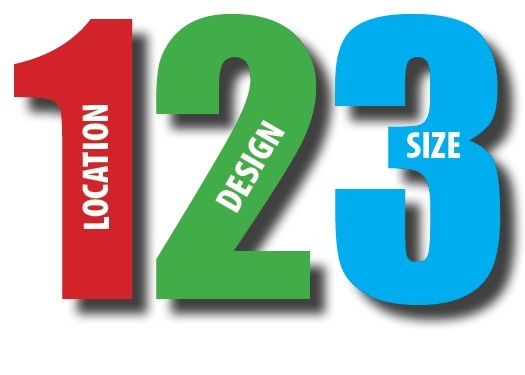 For many individuals considering building a custom home in the Poconos, the process begins with the search for a suitable floor plan. This is an important part of the custom homebuilding process because it helps potential homeowners visualize what living in a particular house might feel like. 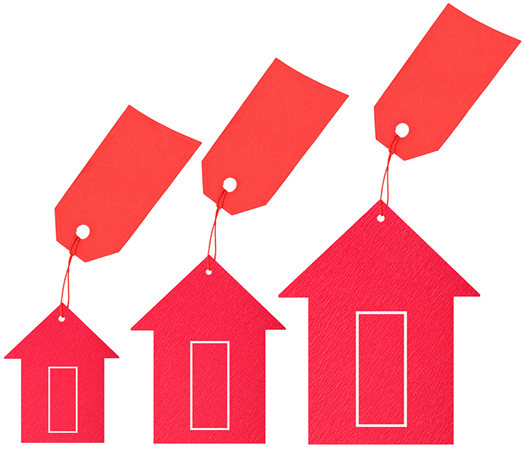 Here’s a helpful post about how you can use a floor plan to do just that.